Home / house / New favs! Everyday we get in new beautiful things and we wanted to share 2 of our newest and favorite! 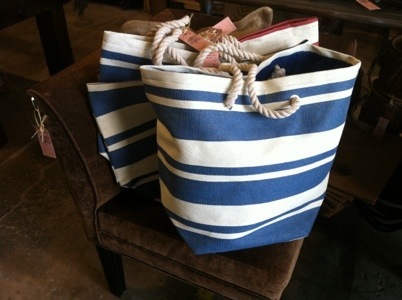 Need a bag for the beach or your family’s vacation coming up? This incredible tote is perfect for your trip! Available in Red or Blue, and only $22.95. 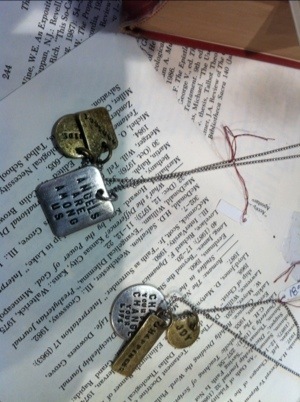 These message necklaces speak straight to your heart! Our favorite is the one that says “angels are among us” only $18.95!! !